The basis for deciding on a good location is the objective evaluation of the property location and its surroundings. Location analysis with Geo-marketing measures potential locations against real metrics. The key factors are demographics and market data. These include households, inhabitants, age structure, origin, and purchasing power. Car and foot traffic, public facilities, transport infrastructure, footfall generators, and competitors are also all taken into account. Of course, factors defined by the customer depending on their industry, target group and size are also integrated into the location analysis. The sum of all the information gathered through Geo-marketing analyses helps customers make informed decisions for location planning and location management. 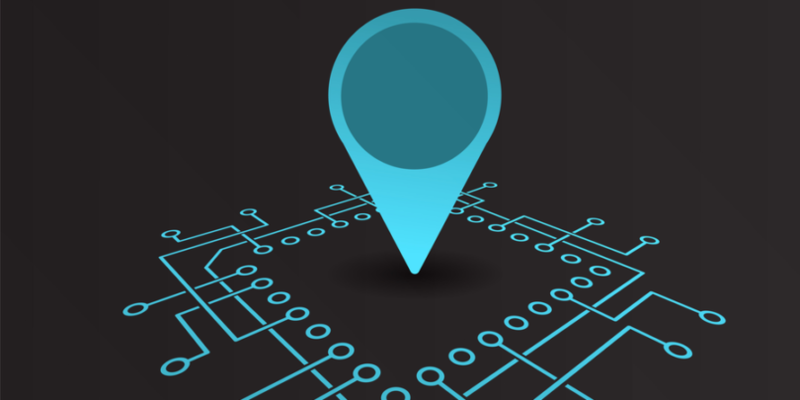 Location Scoring Model: Which Locations are Really Profitable?